For the second year, Shibaura House is planting edibles in its handsome glass and steel culture center designed by Sejima Kazuyo. This year’s theme is Community Herb Garden. I’ve been asked back for the kick off event on Saturday May 25, from 1 pm to 4 pm. 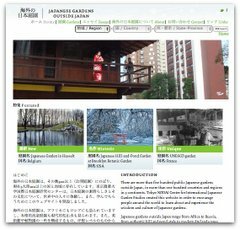 I’ll be talking with one of my Japanese landscape design heroes, Danzuka Eiki (団塚 栄喜), and afterwards we’ll join the participants in planting an herb garden. 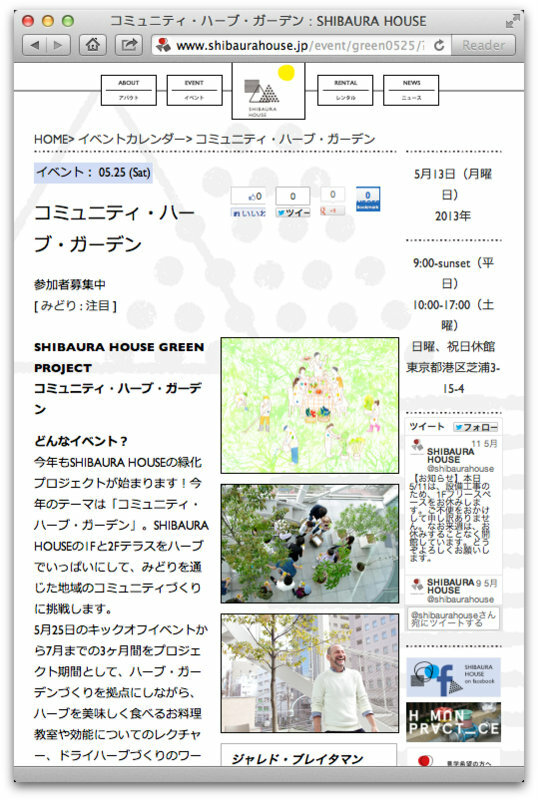 Space is limited to 20 people, so please register on Shibaura House’s site if you’d like to participate. The cost is 1000 yen. (The event is in Japanese, but I think language should not be a barrier).